Are you tired of the default keyboard on your iPhone when typing long numbers? 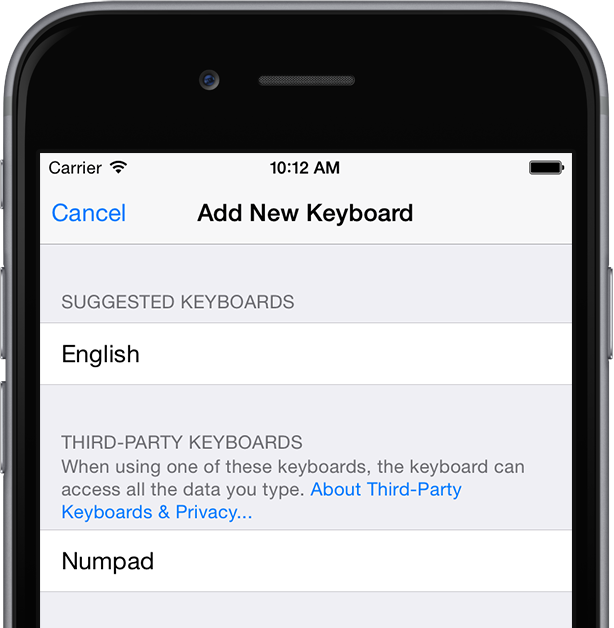 Try our new app Numpad, which extends the default keyboard with a numeric keyboard that you can use in any app. It is possible for third-party keyboards to access and process the words and data you type. Numpad does not store, process or share your data. It's yours.